These Bollywood celebs, you have seen performing out of the world roles on the silver screen, left us for the heavenly abode at a very young age. Had it been a few years more, we would have been blessed with exclusive creativity and excellent performance to cherish. Here is the list of the unfortunate names that passed away at a young age. She shot to fame in the silver screen game after appearing beside Amitabh Bachchan in ‘Nishabd.’ The controversial production was released in the year 2007. She was introduced to the movie world at a very young age. 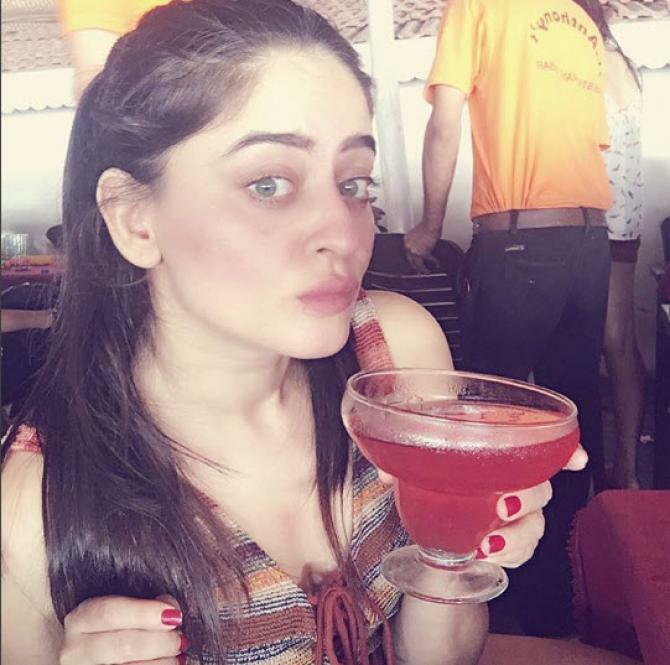 She also performed very well as a supporting actress in ‘Ghajini’ beside Aamir Khan in the year 2008. Her final onscreen performance was in ‘Houseful’ in 2010. Since then, she was scarcely found in public. In 2013, she committed suicide at a tender age of 25. A lot of controversies surfaced with her death, but all got shut within a year. He was one of the best music composers of the contemporary era. He also gave his voice in many songs. His compositions are still among the most favorites of the fans. His notable contributions are recognizable in ‘Chalte Chalte,’ ‘Baghban,’ ‘Baabul,’ and ‘Kabhi Khushi Kabhi Gham.’ He had cancer and succumbed to the disease on 5th September 2015 after a 5-year long battle. He was only 51. The name might not ring a bell but his performance and comic timings against Jaspal Bhatti in the famous TV show ‘Flop Show’ was impeccable. He was a big comedian at the contemporary age. He was just 47 years old when he suffered a cardiac arrest and died in 2011. No one could have believed today if someone showed them the episodes of ‘Flop Show.’ The excellent satire and well-timed ironies in the 1989’s show is a timeless classic. 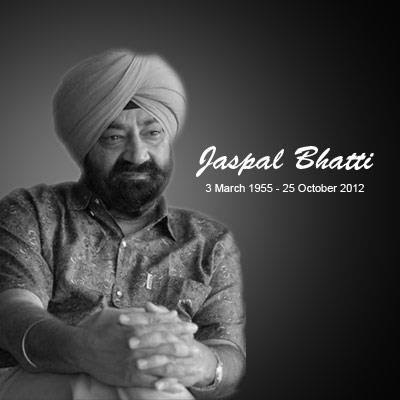 To everyone’s remorse, Jaspal Bhatti, the heart-winning comedian, and creator of this show died in a car crash on 25th October 2012 at the age of 57. 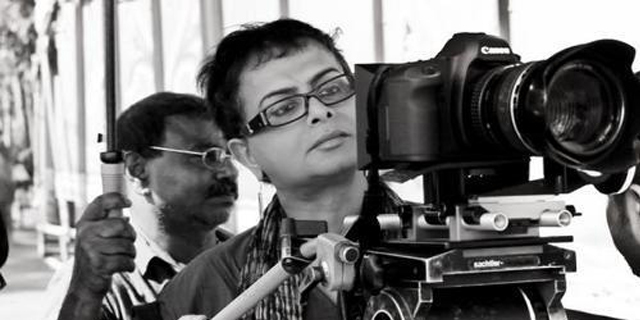 He is one of the noted Indian celebrities who died young comparatively. He became the common man’s super idol with his comic sense and episode topics that covered the contemporary issues of the society. A famous TV actor, who had also appeared in ‘Lakshya’ directed by Farhan Akhtar, suffered a big cardiac arrest while working out in a gym. He was just 37 years old. He died on 31st May. Every single celebrity of the TV industry was left shell-shocked by his unnatural death at this tender age. He is a famous face in the Indian film and television world. His performances in ‘Virasat’ and ‘Albert Pinto Ko Gussa Kyon Ata Hai’ were absolutely mind-blowing. His memorable performance in the TV shows like ‘Tere Mere Sapne,’ ‘Nukkad,’ ‘Janam’ and “Deewar’ were excellent. He died on 15th February 2000.
Who can forget the offbeat role played by Normal Pandey in ‘Bandit Queen’? This critically acclaimed movie took to a new level of fame. He was a very talented actor who passed at a young age of 48 after suffering a huge heart attack in 2010. The bandit’s role in the internationally acclaimed movie based on the life of Phoolan Devi moved everyone from the core. The Marathi Superstar cannot be forgotten due to his comic role in ‘Maine Pyar Kiya,’ ‘Hum Saath Saath Hai,’ ‘Hum Aapke Hai Kaun’ and many other films. 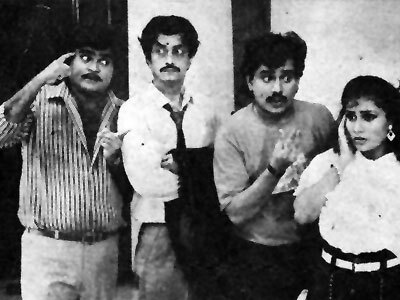 Laxmikant was the ideal comedian wanted in every film crew for a blasting performance. He was a household name for performing comedy in a family drama genre. He was suffering from a severe kidney ailment at succumbed to death at the age of 50 in 2004. MUST READ How Hrithik Roshan Came Out from Belly Fat and Made Six Packs? She played the famous role of ‘Anandi’ in the most popular daily soap ‘Balika Vadhu.’ She was discovered dead at her apartment. People suspected foul play, but the investigation leads to suicide. She was just 24 years old. Her body was found to be hanging in her Goregoan apartment. She left the world in April 2016. She was a budding TV actress and a very popular model. She shot to fame with her anchoring style in Pro Kabaddi. To everyone’s surprise and remorse, she met with a deadly accident and died on 29th April 2017 in Kolkata. She was one of the most admired hosts of the TV channels. She was a critically-acclaimed model who was found dead in her apartment. She also committed suicide in 2006 when she turned 30. She was going through a rough patch and committed and killed herself. She was an admirable MTV VJ. She was a successful model and an excellent personality. 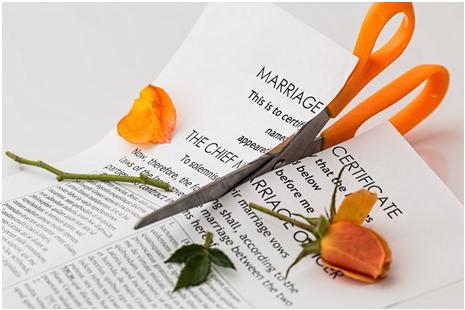 Her marriage with Gautam Khanduja, a well-known businessman, was canceled. She went into a depression immediately. She committed suicide, like her friend Kuljeet Randhawa, when she was only 26 years old. She shot to fame when she won the pageant of Miss India Universe and became a semi-finalist in the Miss Universe in the year 1997. Probably, Divya Bharti was one of the famous dead female celebrities we will always remember remorse. At a very young age, she started her career in the South. 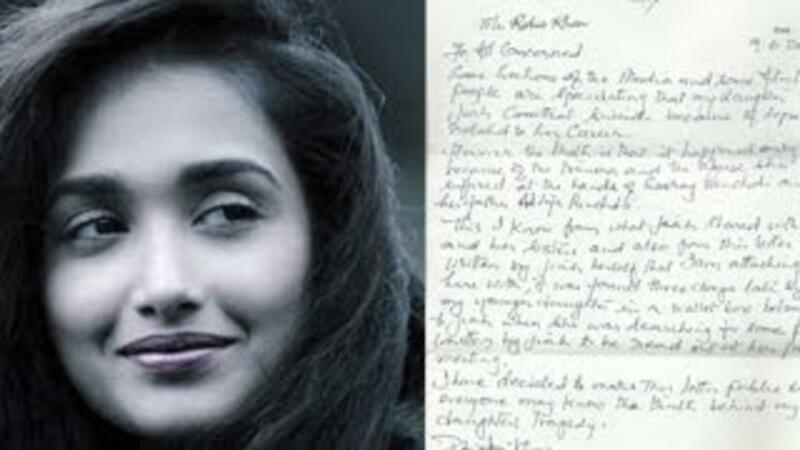 Her performances in ‘Deewana,’ ‘Balwan’ and ‘Shola Aur Shabnam’ were remarkable. It is told that the contemporary heroines felt inferior and suffered from insecurity when she debuted in the industry. She died mysteriously at the age of 19. Her body was found at the foot of her apartment. She fell from the balcony of her apartment in Versova. She is one of the child stars who died before 20 that left us in a shock. 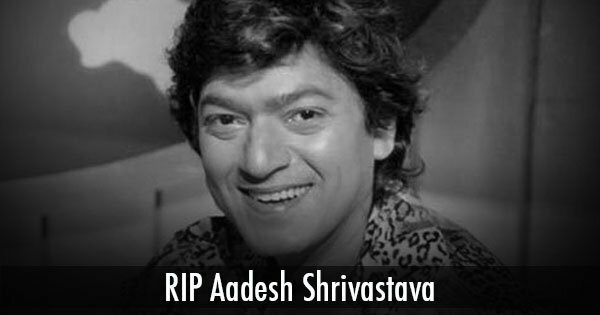 He acted with Laxmikant Berde and Swarup Sampat in many films and made the audience laugh. His presence in many TV serials during the 80s entertained the Indian families. His remarkable performances in ‘Yeh Jo Hai Zindagi’ made the show a national hit. He died at the age of 50 due to a heart attack in the year 1996. The spectacled comedian was a popular face in many movies and TV serials during the Doordarshan time. He also performed few small roles in many blockbuster movies. He died in 1999after suffering from pancreatic cancer for years. He was just 46 years old. Commonly known as ‘Rasna Girl,’ Taruni won every Indian’s heart by performing as a cute girl in the famous ads. She also acted beside Amitabh Bachchan in the movie ‘Paa.’ She is the child star who died tragically died in a plane crash in 2012 when she was flying to Nepal. She died on her birthday which was on 14th July. She is the child actor you didn’t know died. Soundarya was a beautiful South Indian actress who performed in the timeless classic ‘Sooryavansham.’ She was the lead female character who played the role of Amitabh’s wife in the film. Her noted appearances in many South Indian movies also moved the audience. She died in a plane crash in 2004 when she was promoting her political party in a location near to Bangalore. She was only 31 and one of the young actors who died recently. 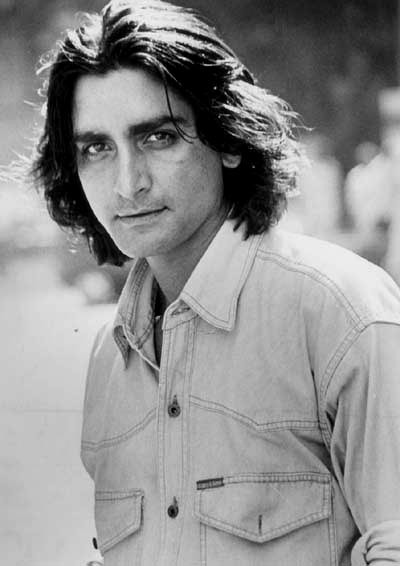 Inder was a noted actor who performed significant roles in many Bollywood movies beside many superstars. He was going through a tough condition when financially and socially when all the friends left him due to the molestation allegations. He tried hard to fight back and enter the fame again. Eventually, he died of a massive cardiac arrest on 28th July at his home. He was just 43 years old. He was a noted TV actor who performed charmingly in the South Indian TV serials. 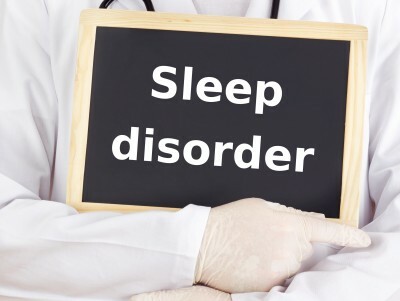 He was suffering from mental turmoil for a long time. 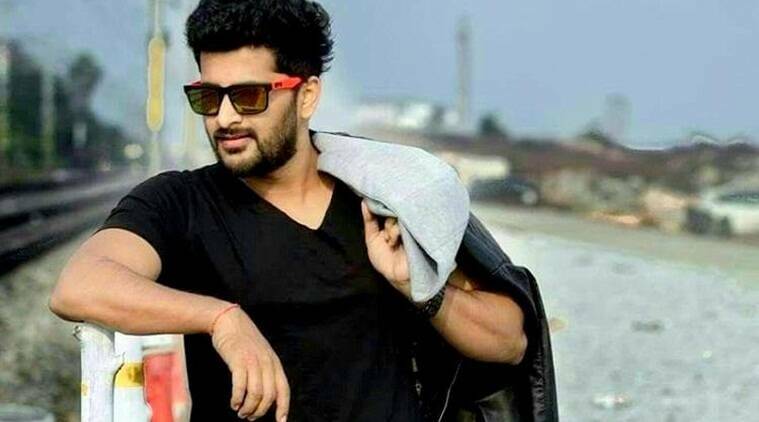 Due to his psychological issues, this Telegu actor committed suicide on 3rd May this year and left everyone shocked. He was the husband of Pavani Reddy. This list of famous dead celebrities leaves us in a void of talents in the world of the silver screen. You Forgot to add Samita Patel, Legendary Actress.